Includes: 1 (One) Double BiQuad Antenna with 24 feet Y USB cable with Alfa Long Range AWUS036H 1000mW B/G Network adapter in retail package and Alfa R36 USB/3G router. 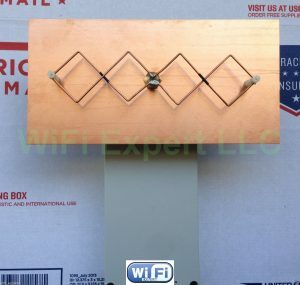 Will work for any computer/laptop/tablet/smart phone. 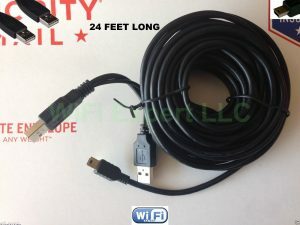 COMES WITH OUTDOOR ENCLOSURE AND 24 FEET Y USB CABLE! MUST HAVE ANOTHER USB PORT AVAILABLE FOR FULL POWER! This package enables you to connect to a FREE HOT SPOT with in range using Alfa G Network card and then share the connection with all your WiFi units (Smart Phone/Tablets/PCs) using R36 router. Double BiQuad ‘Mach 1’ + ALFA R36 + ALFA G network card – HOT SPOT. This is a complete set and requires nothing else to work. 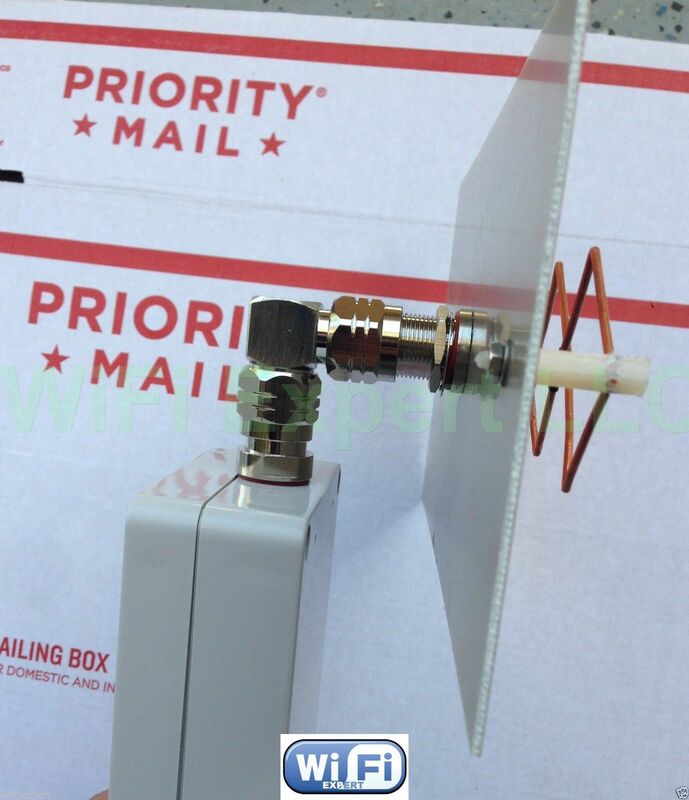 This Double Bi Quad Antenna is specifically made to be used with Alfa Network card. 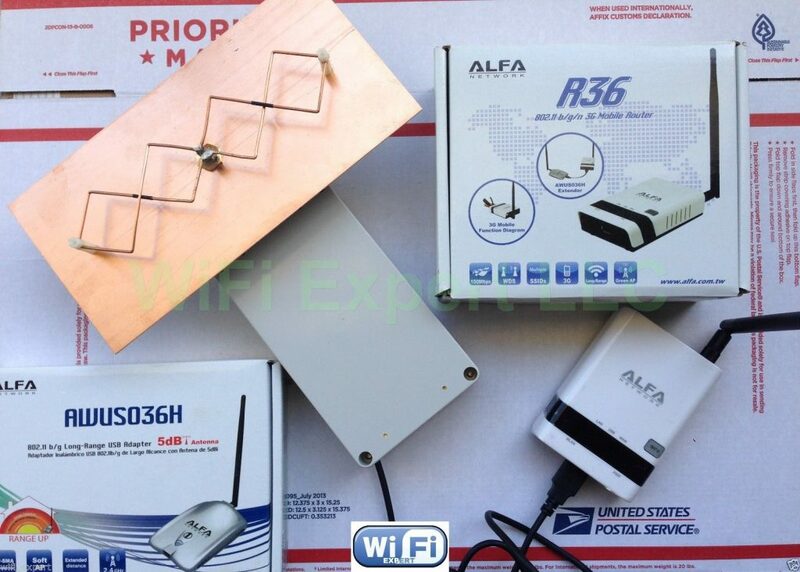 You will get one Double BiQuad antenna with one Alfa R36 router plus Alfa Long Range AWUS036H B/G Network adapter SEALED in retail box. 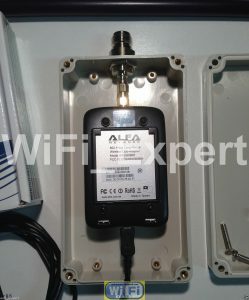 Brand New Alfa Network 1W adapter comes in SEALED retail package. 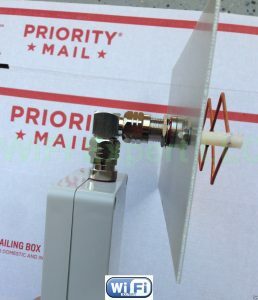 Includes 1xNetwork Adapter, 1x5dBi Antenna, 1xUSB cable and 1xCD. Supports B/G networks. 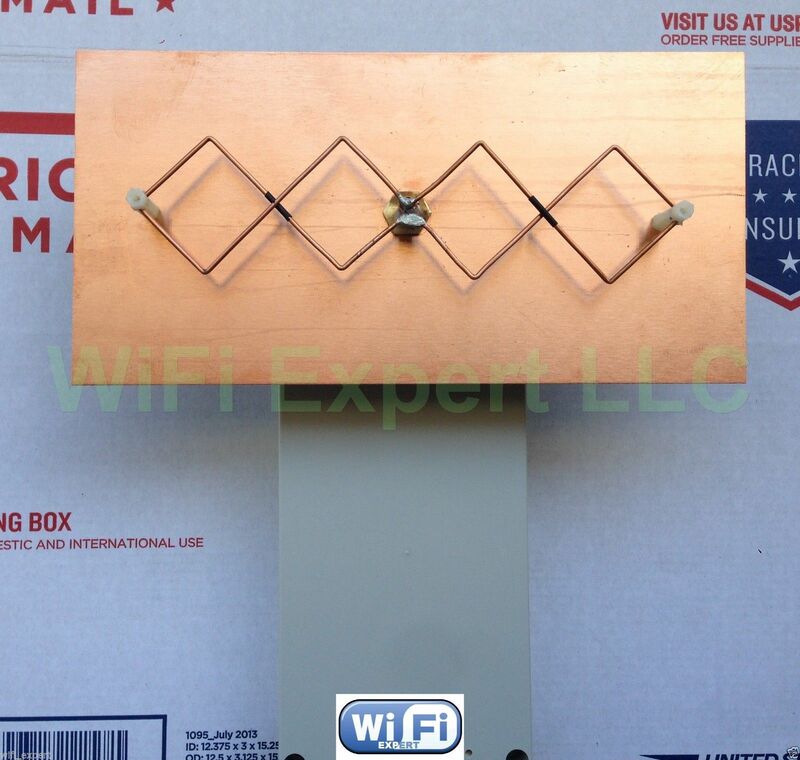 Single Band 2.4gHz. 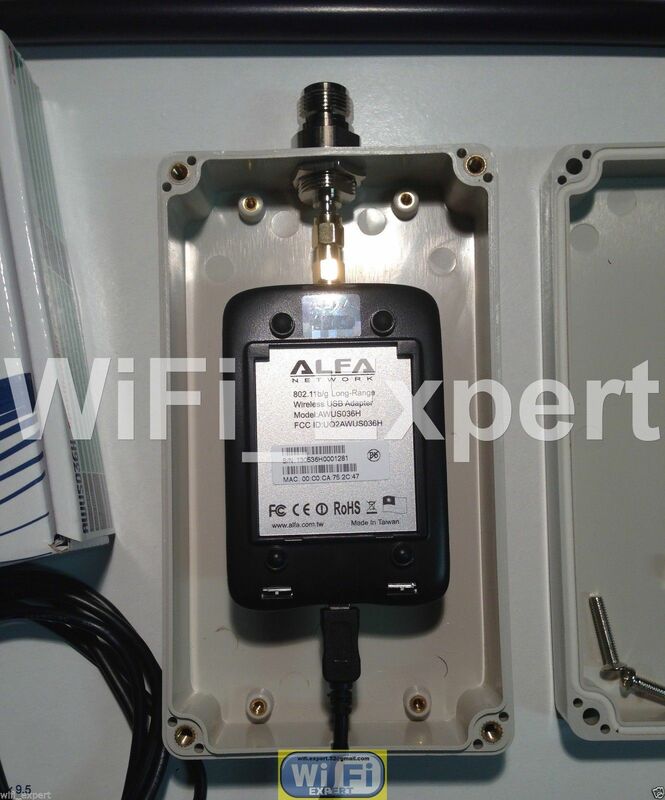 AWUS036H is top of the line Network Adapter manufactured by Alfa Networks. Even though it doesn’t have N capability it makes up with much longer range.